Meg Cabot Day! I certainly intend to enjoy my day, too, as soon as I get my SPF 70 on, my Tab chilled, and Henrietta fed and settled down. 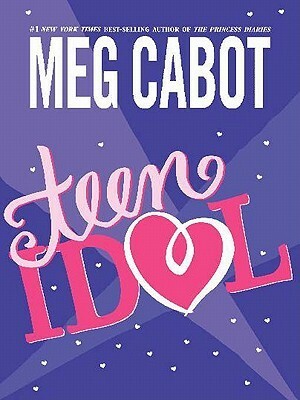 Hope your Meg Cabot Day is the best one ever!